A world full of fun for the summer sun! 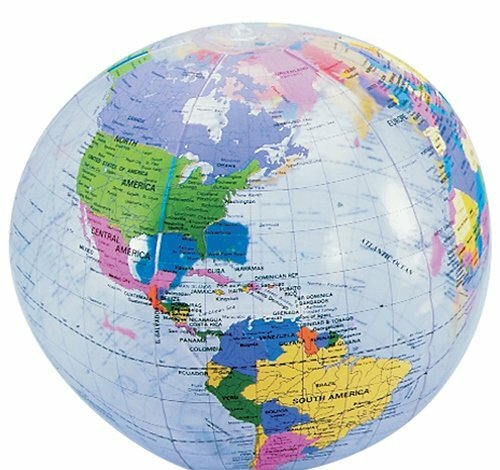 This beach ball takes on the form of a globe. Inflates sold deflated.